Our Mission is to engage community partners and volunteers in the revitalization of neighborhoods. 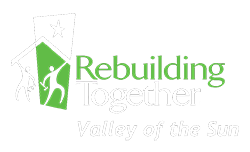 Through home repair, modifications and improvements, we provide low-income senior, veterans, families and disabled individuals with a safer, more independent, and comfortable life. 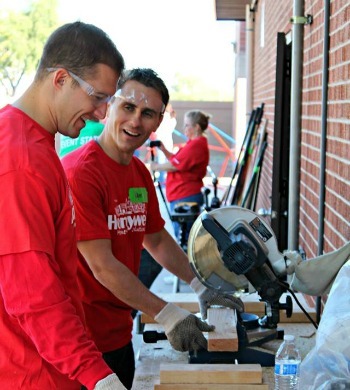 To Revive at-risk communities in the Phoenix area and beyond. • We are committed to helping distressed communities and families, seniors, disabled and veteran homeowners whose income is near the federal poverty guideline. We respect the integrity and strengths of all people. • We are a safe and healthy housing-centered community revitalization organization that values the importance of volunteer engagement. • We believe people deserve respect, regardless of race, religion, sexual orientation or socio-economic status, and seek to promote an organizational diversity reflective of our community. • We value collaboration with other organizations with shared goals. • We strive to meet the highest standards in the services we deliver. • Contributing to an annual performance evaluation of the E.D. RTVOS Board Members will consider RTVOS a philanthropic priority and make annual gifts that reflect that priority. So that RTVOS can credibly solicit contributions from foundations, organizations, and individuals, RTVOS expects to have 100 percent of Board Members make an annual contribution that is commensurate with their capacity. Additionally, Board Members are expected to facilitate new gift opportunities and actively steward potential and current donors. RTVOS’s Board Members will serve a two-year term and be eligible for re-appointment for one additional term. Board meetings will be held monthly and committee meetings will be held in coordination with full board meetings. This is an extraordinary opportunity for an individual who is passionate about RTVOS’s mission and who has a track record of leadership. Selected Board Members will have achieved leadership stature in business, government, philanthropy, or the nonprofit sector. 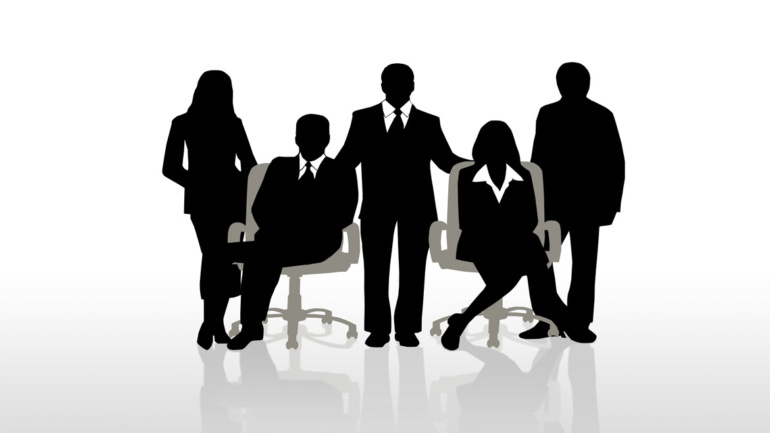 His/her accomplishments will allow him/her to attract other well-qualified, high-performing Board Members. Service on RTVOS’s Board of Directors is without remuneration, except for administrative support, travel, and accommodation costs in relation to Board Members’ duties.